Hey, everyone. 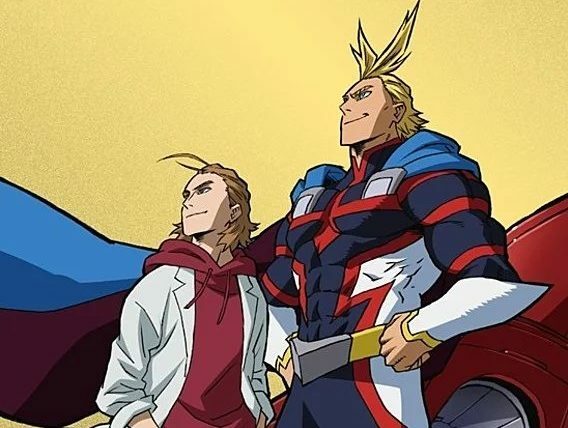 A anime adaption to Boku no Hero Academia All Might Rising manga has been announced and will be distributed with the Blu-ray DVD disc box of Boku no hero academia the movie: two heroes which will release on 13th February 2019. Subscribe to our Reddit Community for latest updates. 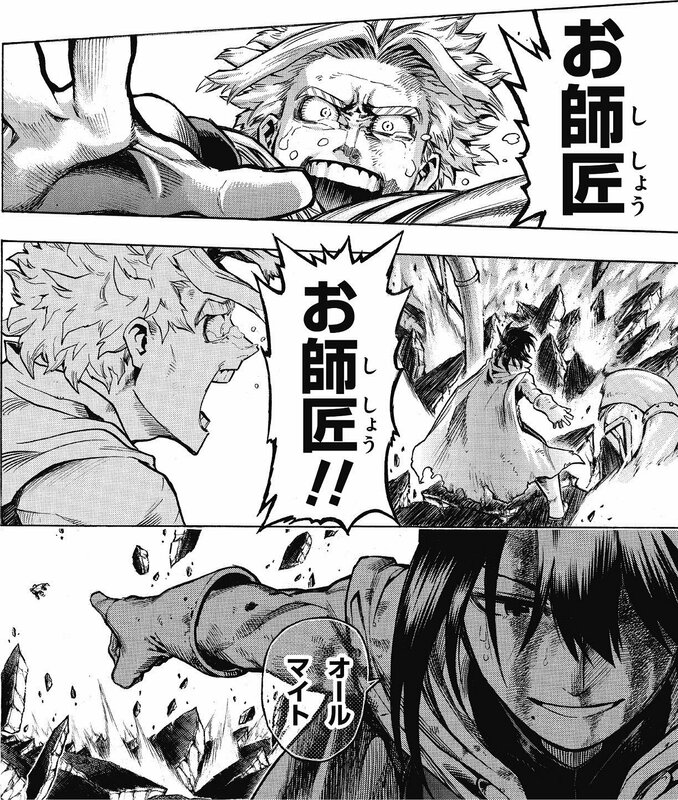 The bonus Episode will adapt the “No.0 ALL MIGHT RISING” which is a one- manga included in Volume Origin written by Kohei Horikoshi himself and was which was distributed to movie viewers this summer. 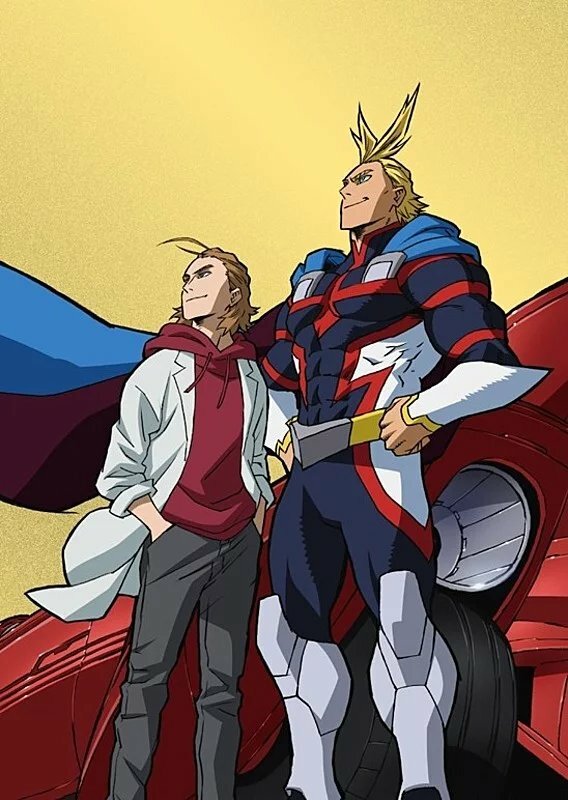 The manga describes All Might’s story after he inherited One for All from Toshinori Yagi. The film opened in Japan on 3rd August and has earned about 1.5 billion yen (about US$13.46 million) at the Japanese box office. The story begins when Deku and All Might receive an invitation from a certain person to go overseas to a giant artificial moving city called I-Island. This island, a kind of “science Hollywood” that gathers the knowledge of scientists from around the world, is holding an exhibition called I-Expo showcasing the results of Quirk and hero item research. Written by Kohei Horikoshi, Boku No Hero Academia is a Japanese manga being serialised in Weekly Shounen Jump since July 2014 and currently has been compiled into 20 Volumes. The manga has been adapted into 3 TV anime series and fourth one is under production and slated to release in Spring 2019.